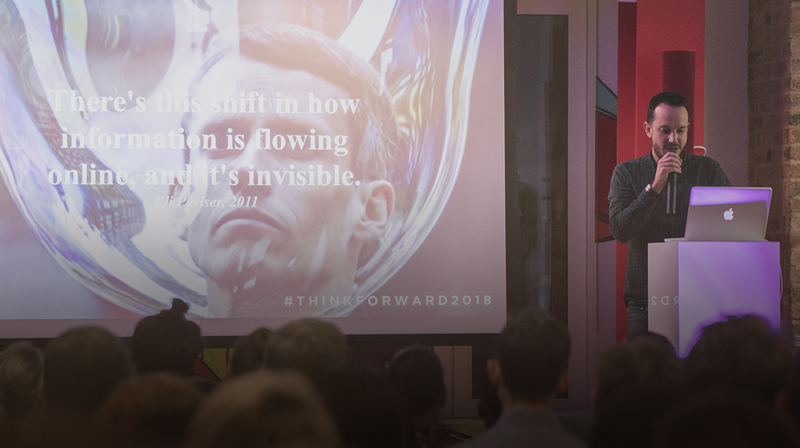 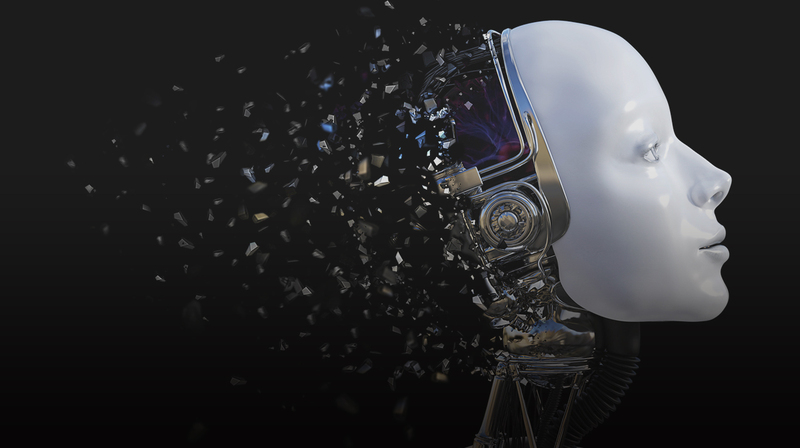 Associate Editorial Director, Rhiain Temple shares the key takeaways from our recent #ThinkForward2019 breakfast and the latest trends from the report. 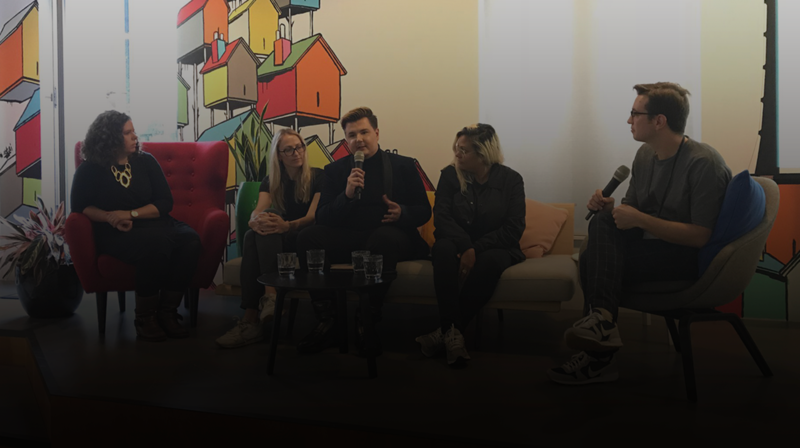 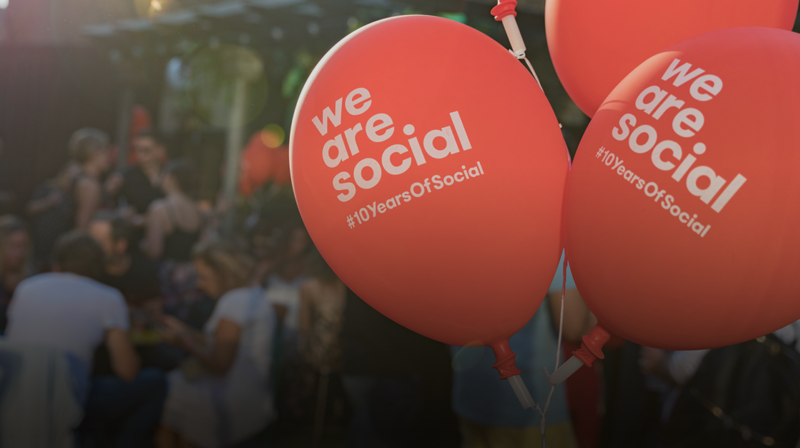 Jack Peach shares some of the key takeaways from our recent event looking at the issue of online hate, and how brands can protect their online communities. 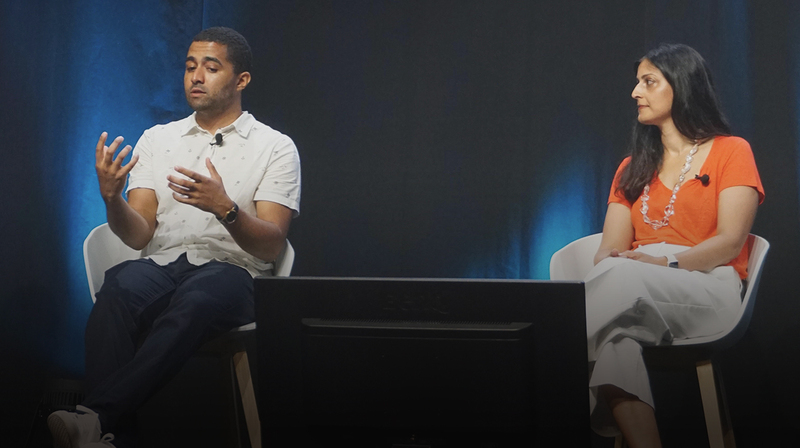 Ray Murphy and Mobbie Nazir took to the stage at Cannes Lion 2018 to explain how brands can do a better job of handling hate on their social channels. 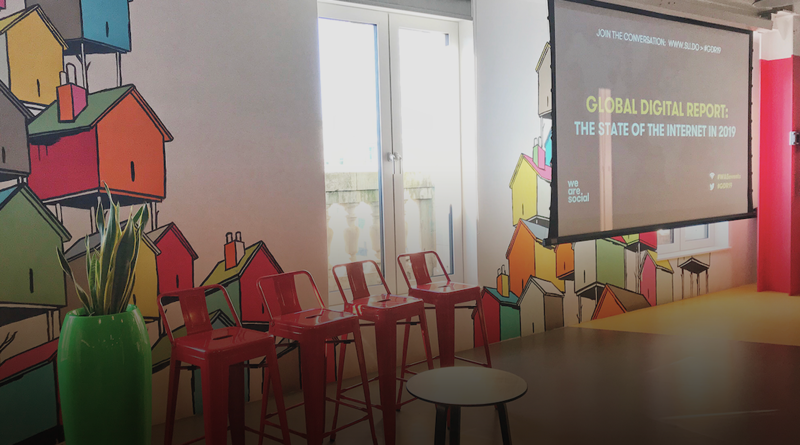 Communications Manager, Ryan Dubras shares a round-up of the key insights and trends our recent event looking at how brands can break the three-second rule. 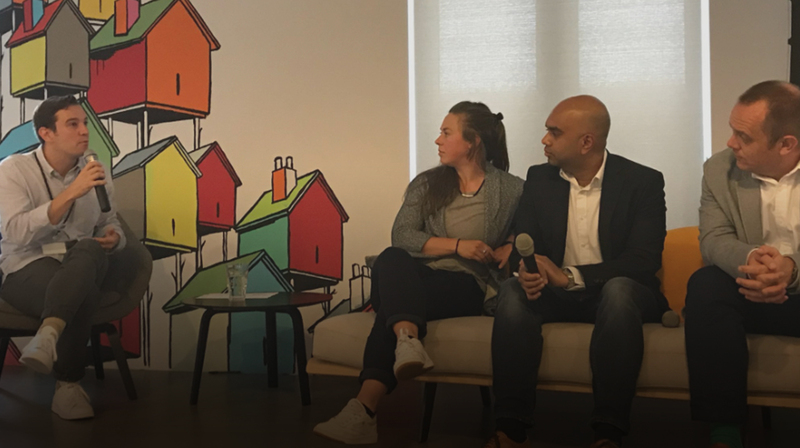 Senior Writer, Ruaridh O'Donnell shares a round-up of the key insights and trends from our recent #RewriteTheRules of sports marketing event. 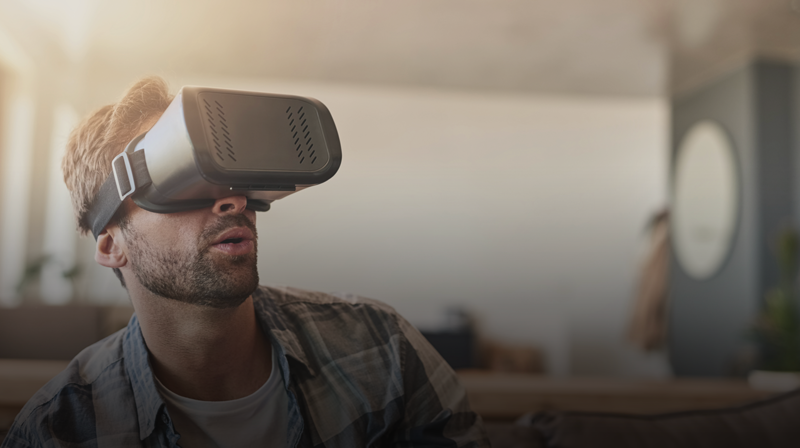 What stood out at this year's SXSW? 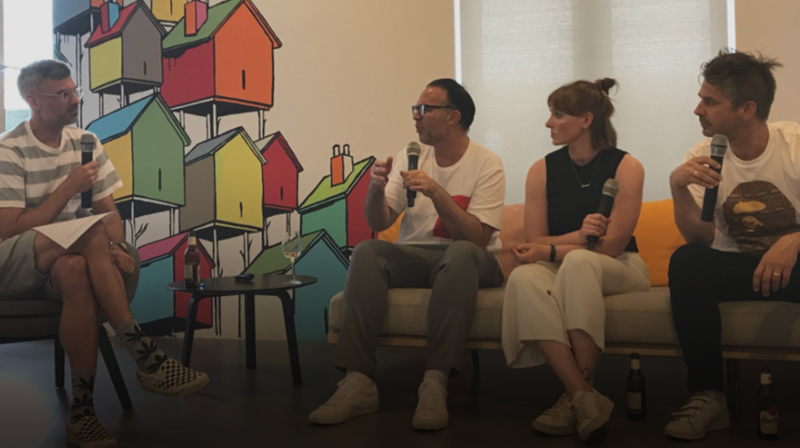 Mobbie Nazir, Alistair Campbell, Harvey Cossell and Gareth Leeding reflect on this year's SXSW festival in Austin, Texas and the trends which most stood out for them. 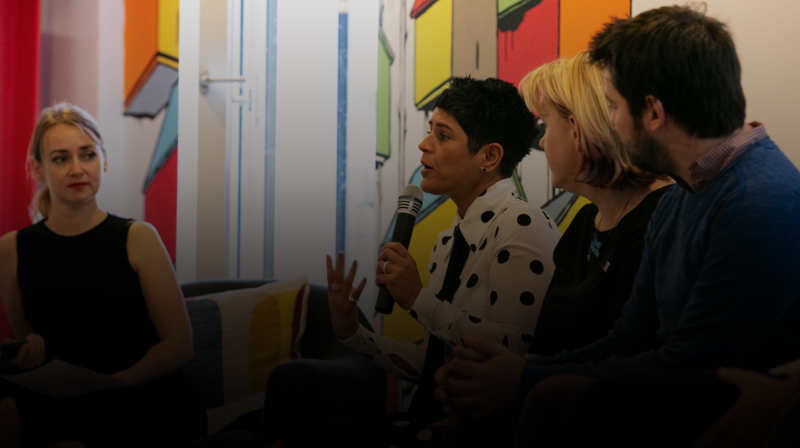 We go 'back to the future' with this recap of the launch of our third annual Think Forward trends report.